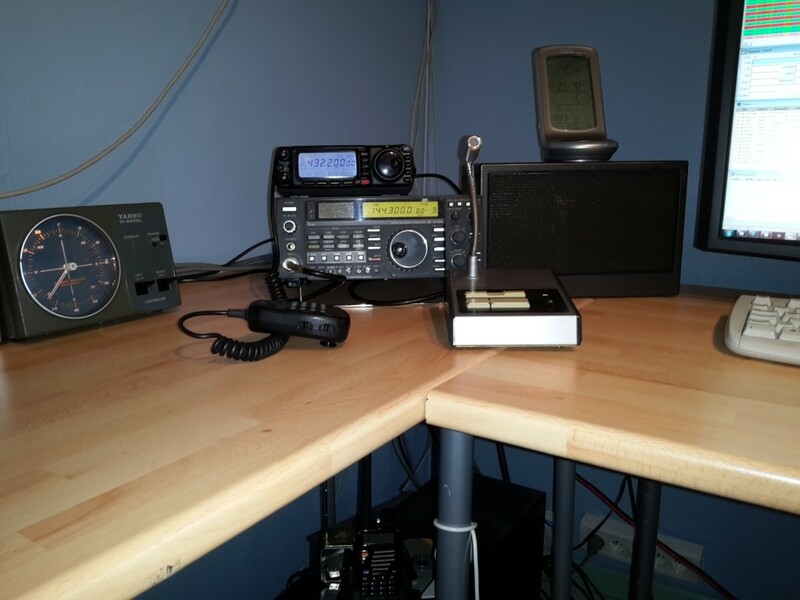 For VHF i use a ICOM IC-275H 120W. For UHF and VHF also i use a YEASU FT-100 with 40W UHF. 34 DXCC worked , 23 confirmed. 12 DXCC worked , 5 confirmed. 19 DXCC worked 10 confirmed.